I'm going to smurf you! HexDSL once murdered an entire chair. 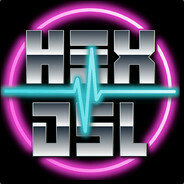 HexDSL once murdered an entire choir.